Hi there. my darlings! Super late night post, I know but what can I say? If I'm on break, I'm a total night owl! Anyways, tonight I'd like to share with you my experience with Sun Si' Belle's Tinted Sunscreen. USES AND IMPRESSIONS : The one thing I've learned about skincare is that sunscreen is important no matter how cold it is--just because it's winter doesn't mean that your skin is protected from the harsh effects of UV rays. That being said, I have used this product only a couple of times. While I found it really smooth and light on the skin, the shade just doesn't match my complexion. Even after lots of blending, I managed to look just a wee bit chalky--Indian skin tones are really difficult to match! However, if the product is closer to your skin tone, it's definitely worth a try! 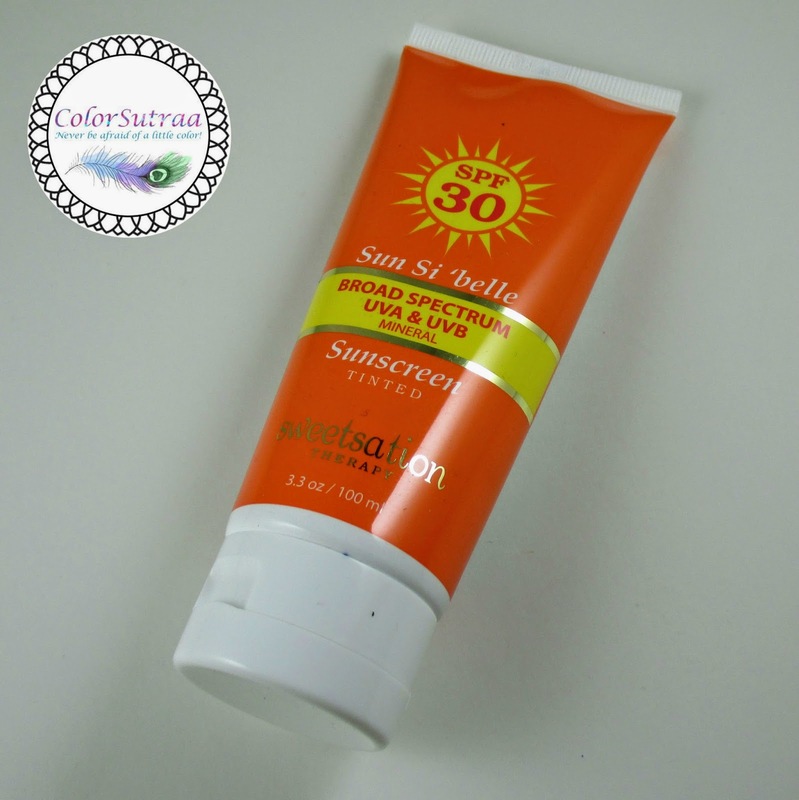 SPF 30 is really great protection for your skin! 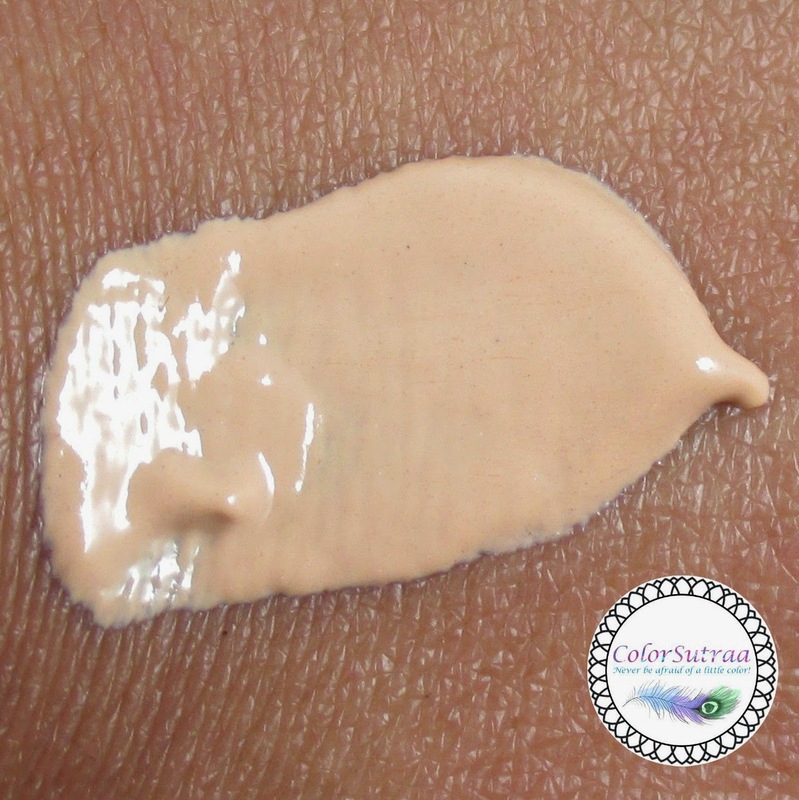 If you would like to pick up this product for yourself, you can find it on Amazon HERE for the price of $26.00 for a full-size, 3.3 oz tube--remember with tinted creams, a little goes a long way so you'll get many, many uses out of it!